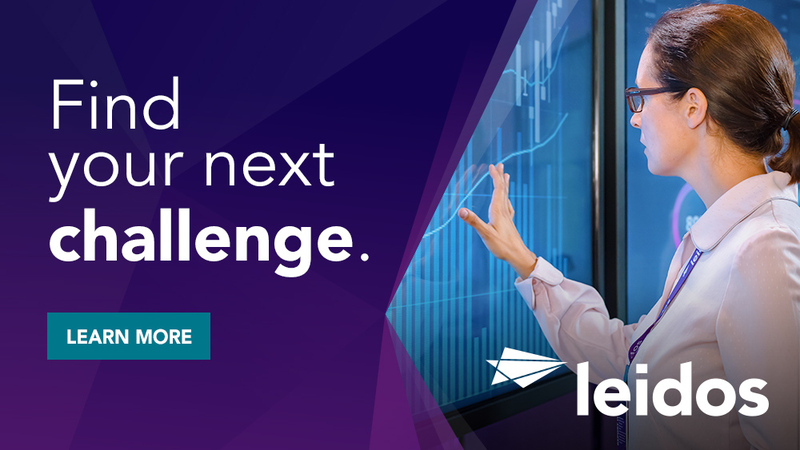 The Leidos Defense & Intelligence Group is seeking a Software Engineer to join a dynamic program in Northern Virginia. This is an exciting and rewarding opportunity to work on a mission that matters. Make an immediate and substantial impact enhancing a unique enterprise solution that is deployed to thousands of users around the world. Use the latest tools and technologies to solve complex engineering challenges. Join one of our high-performing Agile teams as we build upon our proven track record of delivering innovative solutions in record time. Each day, our database, software, hardware, test, and field engineers proudly collaborate with trainers, desk officers, and analysts to develop ideas and concepts into fielded, real-world solutions on this mission-focused program. The Software Engineer will help implement new features for a complex, mission-critical enterprise application. The candidate will work on an Agile development team, performing analysis, design, and implementation activities that meet dynamic customer requirements. The ideal candidate must be capable of providing solutions in an expeditious, efficient, and timely manner. Bachelor's degree and 15+ years of overall experience. 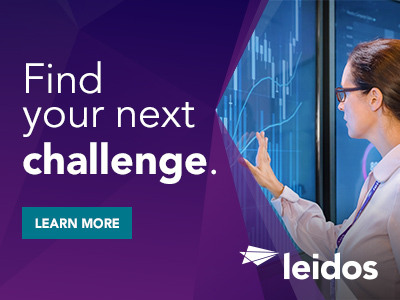 Thanks for applying for the position of Traveling Software Engineer with Leidos through Dice.